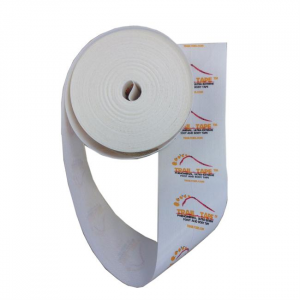 Phenomenal ultra-extreme anti-friction, chaffing, and abrasion tape. Designed for the ultra-Runner, made for everyone ! A phenomenal, ultra-extreme, anti-friction foot and body cream, for you ultra long days!